Here again the personas are aligning in a vertical alignment similar to what has been presented in the Aug 24 Ohio Lotus Flower crop circle. 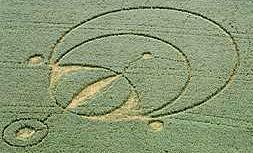 This crop circle may be telling us that when the Planet X complex assumes this appearance, rotation stoppage will occur. 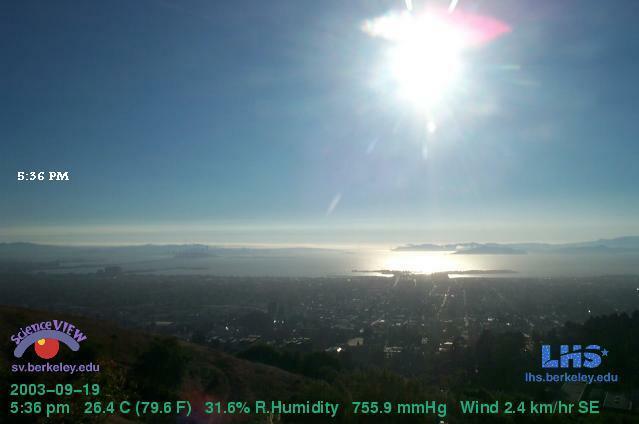 These photos from Berkeley are the first showing personas at both sides, as well as below, the Sun.